Clinics specializing in cosmetic surgery, located in the Greater Dayton Area. - Smart Liposuction is useful to help redefine and minimize many problem areas-neck, jaw, arms, hips, thighs, abdomen, love handles, bra strap area and male breasts. Laser Liposuction permanently removes fat cells and tightens the skin at the same time with no downtime. You can finally have the smooth, sculpted body you've always wanted...in just one afternoon. - Dr. William C. Rigano is one of Ohio's leading plastic and reconstructive surgeons. - Board certified Oral and Maxillofacial surgeon. Wisdom teeth, dental implants and bone grafting; reconstructive procedures such as jaw deformity correction and facial trauma surgery and such facial cosmetic surgery procedures as rhinoplasty, facial liposuction and facial implants as well as BOTOX® Cosmetic. 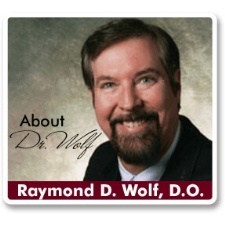 - Dr. Ray Wolf has offered safe & effective cosmetic surgery & non-surgical treatments in Dayton, OH, since 1989. Call 937-839-4681 to put Dr. Wolf's knowledge, skills & experience to work for you! 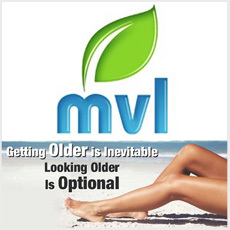 - Midwest Vein and Laser (MVL) in Centerville, Ohio, is one of the most widely recognized centers for the treatment of varicose veins and laser surgery in the nation.